This entry was posted in Recent Posts and tagged Audrey Dawn, Bashful, Begonia, Flower, Growth, Nature, Photography, Pink, Poetry, Seduction, Valentine's Day. Bookmark the permalink. Thanks! I appreciate you visiting my blog. Just perfect for Valentine’s Day, Audrey! Hope yours is a happy one, filled with things and people you love! Happy Valentine’s Day, Debbie ♡ Have a great night. Thank you! That is my favourite rose!! Aww. She’s pretty! Thank you! Wouldn’t you want to pluck it, though, if you saw it? Nah…I might try to see if it smells good or bad. If it smelled good, I’d pick it for my office. Seems like a change of pace for you. I thought you only liked foul smelling flowers. *laughs* In reality, it’s more about the appearance for me. I’ve got a thing for cacti, as I’ve said. *giggle* For me, as well. I don’t take pictures of ugly flowers. Well maybe I have a few…ugly can be pretty, you see. Cacti, is pretty when it has flowers. 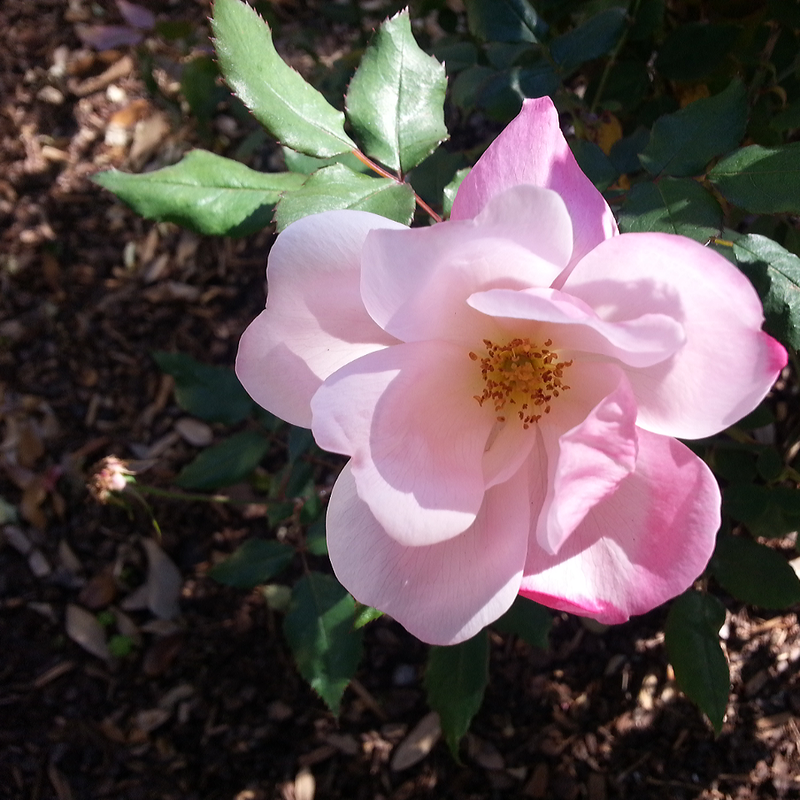 Very feminine looking, while it blooms…then it turns ferocious, which must be why you like them. Hey! Sorta they are…look at them with their flower. I suppose I could see them as more of a bow tie. You always have to have it your way. It’s that or the highway, as Vin Diesel says. Oh my…delicious. Happy Valentine’s Day to you!